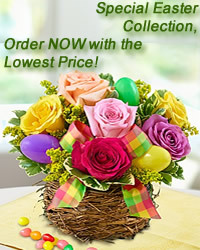 This bouquet is an elegant expression of your affection. Indulge someone special with this lush armful of 35 white flowers for special celebrations! flowers-armenia.am Rated 4 out of 5 by 53 reviewes.